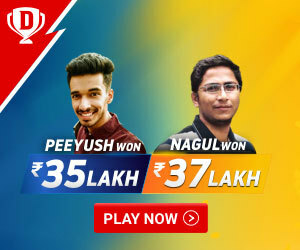 IPL is working as a great platform where young players are showing their talent. We saw some players grew because of IPL. Today we will talk about some fresh young players on which everyone will keep their eyes. Anrich Nortje is the very unknown name for Indian cricket fans. Very few people know about him. 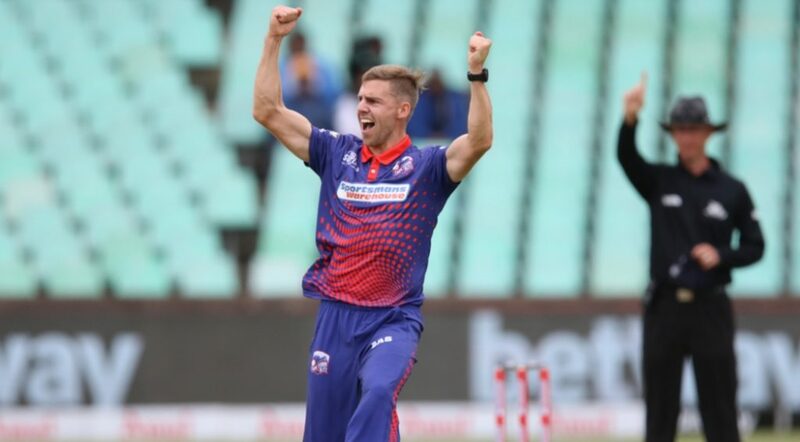 He is not so well known personality, and he till now, he didn’t play any famous cricket league, but still, every true cricket lover should keep eye on Anrich Nortje, because he is not an ordinary player. He played just six matches so far, but still he managed to impress many experienced cricketers with his skills. He played in Mzansi Super League 2018. He took 19 wickets in 6 matches with the average of 6.47. Kolkata Knight Riders have brought him in 20 Lakhs. Oshane Thomas praised by everyone for his pace in the CPL this year. He can consistently bowl at the pace of 150kph. In this season of CPL, he is the second highest wicket-taker bowler. Rajasthan Royals has bought him in 1.1 cr. He can lead the bowling line of Rajasthan Royals, because he can bowl at the very fast pace, and his line and length are very good too. 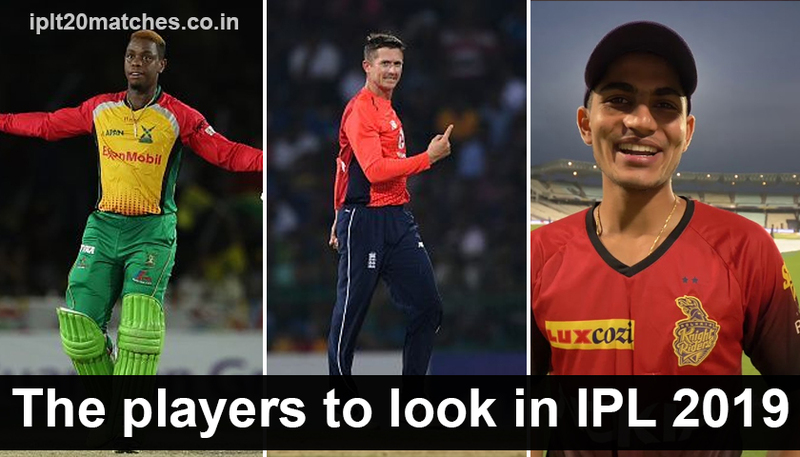 IPL produced some quality spinners in the past, and Varun Chakravarty can be the next one. 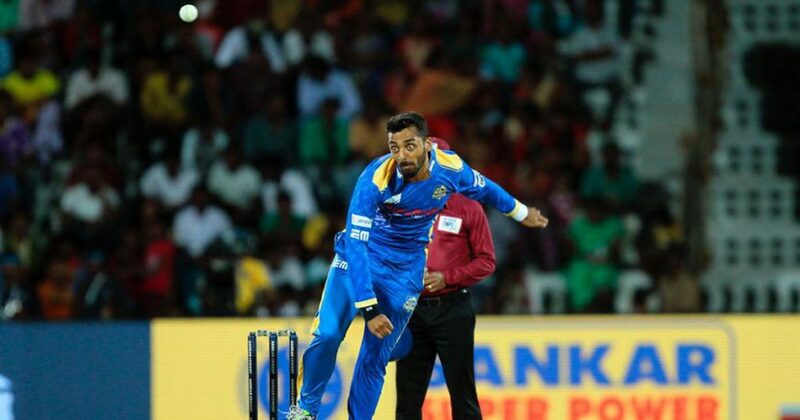 Varun Chakravarty is an uncapped Indian spinner.Varun Chakravarty played in Tamilnadu Premier League. He picked 9 wickets in 10 matches with the very low economy of 4.7. He made his debut for Tamilanadu this year and picked 22 wickets. Kings XI Punjab has bought him in the whopping price of 8.4 cr. Varun Chakravarty can be the X-Factor for the Kings XI Punjab. 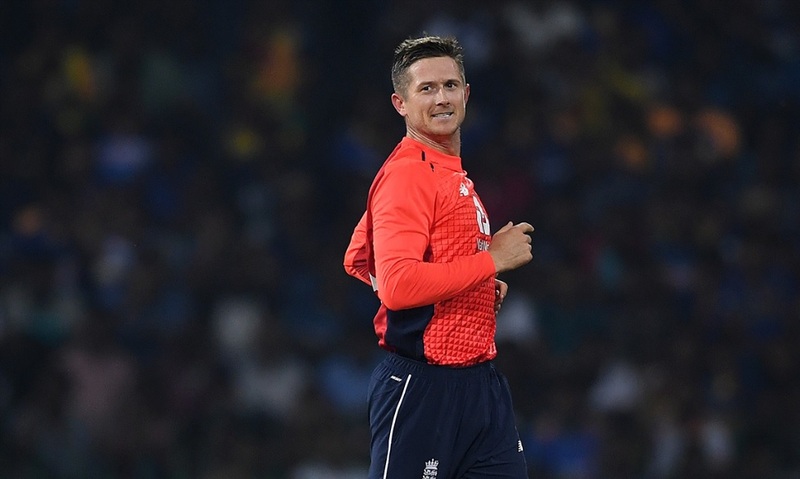 Joe Denly is s English cricket player. He made his debut in 2009 but soon dropped out due to bad performance. Recently he got a chance in a T-20 match against Sri Lanka. He scored 20 runs and took 4 wickets. He got Man of the match award in that match. His recent form in T-20 is extremely good. In English T-20 domestic cricket, he is the only player he scored a hundred and took a hat-trick in the same match. Kolkata Knight Riders have bought him in 1 Cr. He is an explosive batsman, and he can bowl too, and these abilities make him worth for watch. He can become the key player for KKR. 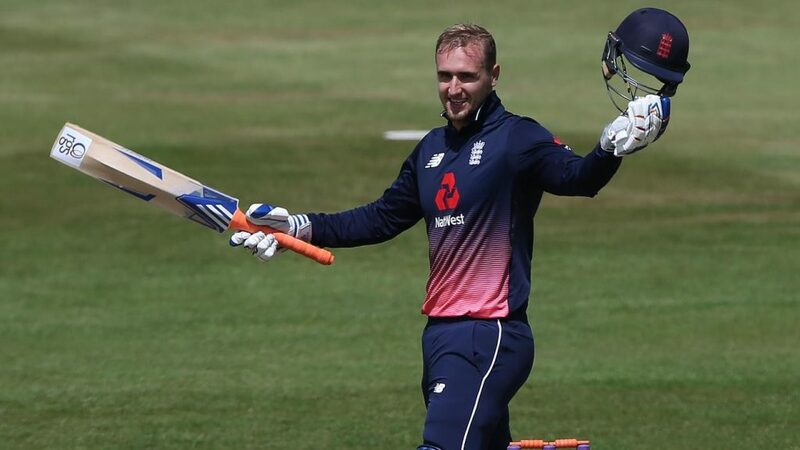 Many people do not know about Liam Livingstone, but he is a well known in English Domestic Cricket. He came into the limelight when he scored 350 runs in the 138 balls in a 50-over match. Till now, in 51 T-20 matches, he scored 1110 runs and took 14 wickets. Rajasthan Royals has bought him in 50 Lakh. Being a destructive batsman and a handy leg-spinner, he has abilities to become a key player for Rajasthan Royals. 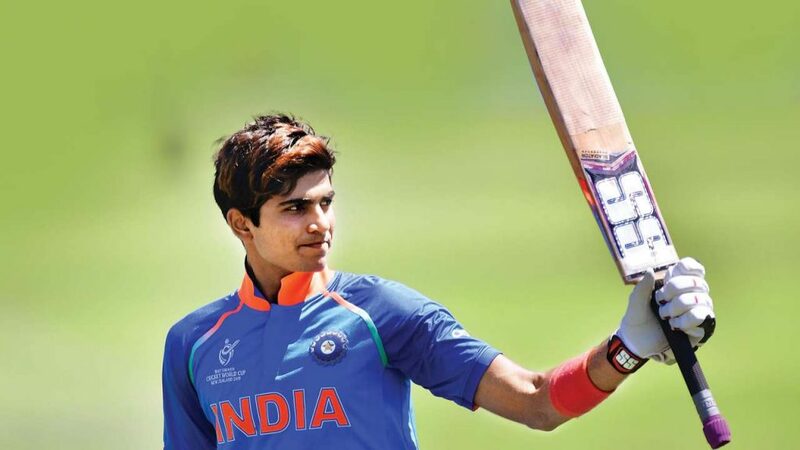 Shubman Gill is a name that everyone knows. He got the man of the tournament in U-19 world cup 2018. He did extremely well in domestic cricket in this season. He is the player who can make his place in the team India. Last year he was in Kolkata Knight Riders, but he got some chances to bat in the lower order, but that isn’t enough to show his talent. This year we can expect that KKR will give him some chances to bat in the upper order so he can show his abilities. 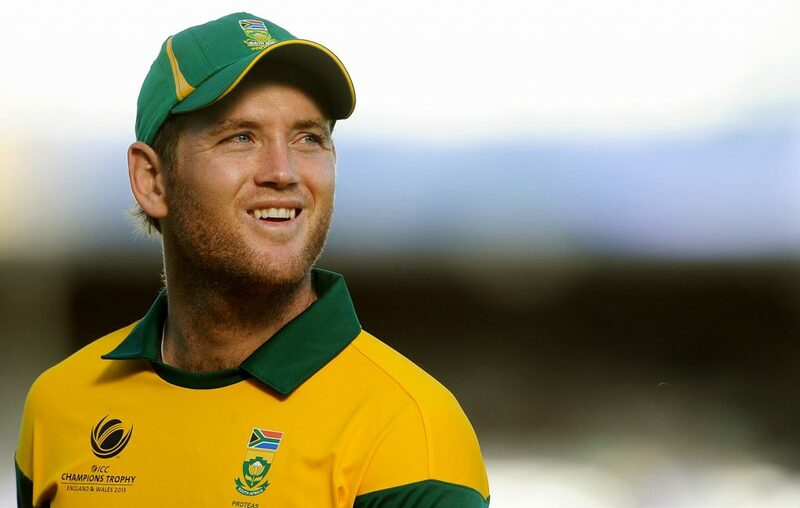 Colin Ingram is an explosive batsman from South Africa. Colin Ingram is the only South African who hit a century on debut till now. Very soon Colin Ingram dropped out for the national side of South Africa because of his inconsistency. He didn’t play well for his national side, but his records in different T-20 leagues are very good. In his 205 T-20, he scored 5210 runs with the good strike rate of 139.11. He is a part-time leg-break bowler too. While bowling in 66 innings, he took 37 wickets. Delhi Capitals has bought him in 6.4 Cr. Now let see what can he do in this season of IPL. 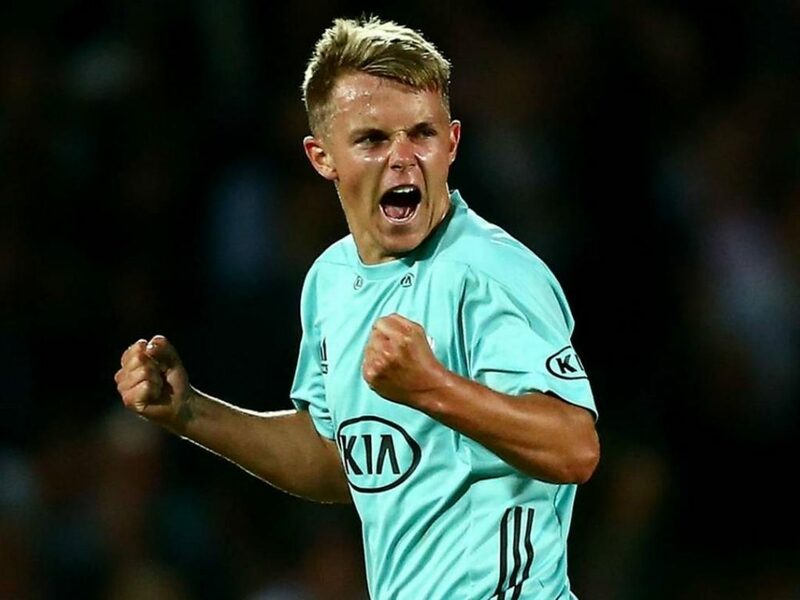 Sam Curran came into limelight when he did exceedingly well in the test series against India. Sam Curran can change the game with both ball and bat. In 47 T-20 matches, he took 42 wickets. Kings Xi Punjab has bought him in the whopping price of 7.4 cr. Shivam Dubey is an uncapped player from India. 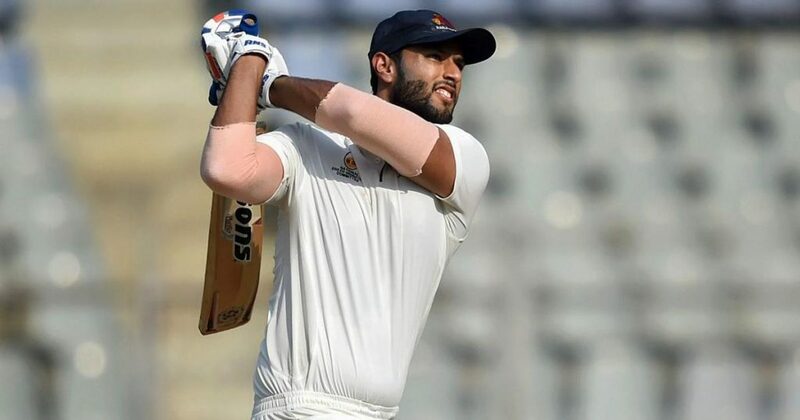 Shivam Dubey gained some attention from IPL auction 2019. Every team did try to buy him, but finally Royal Challengers Bangalore got success to buy him. Royal Challengers Bangalore has bought in 5 cr. In Ranji cricket, he plays for Mumbai. Just before IPL auction, he hit 5 sixes in 5 balls. In this season of Ranji cricket, he scored 454 runs and took 21 wickets. Shivam Dubey is the explosive batsman and a medium pacer bowler with some great skills. Shivam Dubey is a sensational all-rounder. Shivam Dubey can bring balance in Royal Challengers Bangalore team as he is good with both bat and ball. 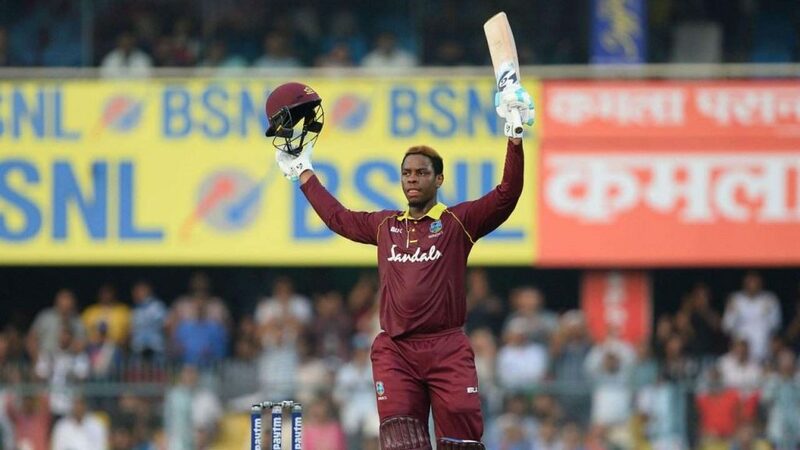 Shimron Hetmyer is a left hand attacking batsman from the West Indies. Shimron Hetmyer caught everyone’s attention when he came to India. In first two ODIs, he scored 106 and 94. He did well in CPL too. He can hit big sixes, and he proved this on India Tour. West Indies players are always Favourite of IPL team owners, and Shimron Hetmyer came in this list too. 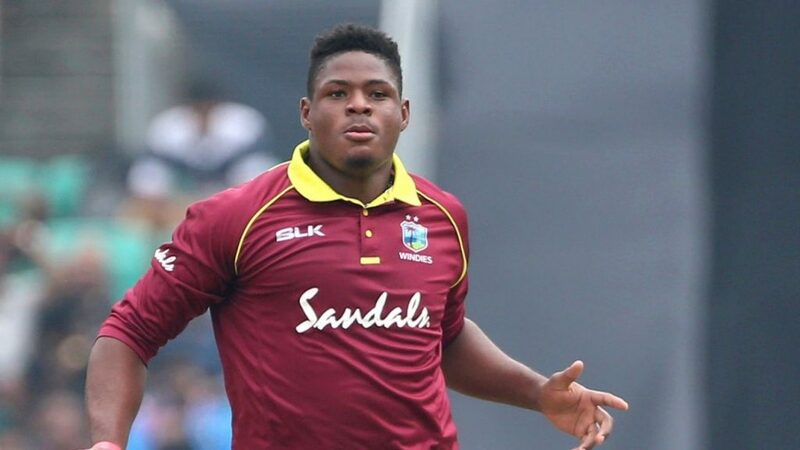 IPL team owners are keeping their eyes on Shimron Hetmyer since India Tour. Almost every team tried to get him in their teams, but Royal Challengers Bangalore got success to get him in the team. Royal Challengers Bangalore has bought him in 4.2 cr. Shimron Hetmyer can be the key player for Royal Challengers Bangalore.